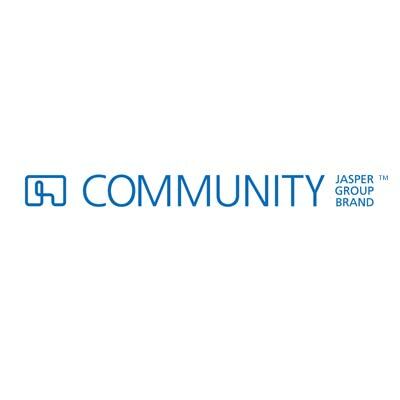 The Community brand manufactures furniture that works where we live for how we live. Started in 1929 in Jasper, Indiana with the hugely successful 400 line chair, today sold as the Americana Series. Community’s growth over the years is contributed to their innovation and adaptation to the ever changing seating market. Community makes furniture for open spaces and are designed for daily use in public settings. Their Americana series solid oak chair is a great choice for a classic look. Community's Class Act wooden chair series can be found in school and public libraries all over the country. Add a pop of unexpected color to your classically styled chair by opting to have it painted in one of several hot Sherwin Williams paint colors. For those that want a more modern style out of the gate, the Wink guest chairs and Wink stools from Community will add a contemporary and stylish look to any public space. Use these in cafe or social commons areas for a designer look. Community's Lincoln series wood tables and Boston oak benches are excellent pieces to outfit your space. Again, a fine choice for any library or municipal office building. All Community products are Greenguard certified and generally have a 5 year warranty.